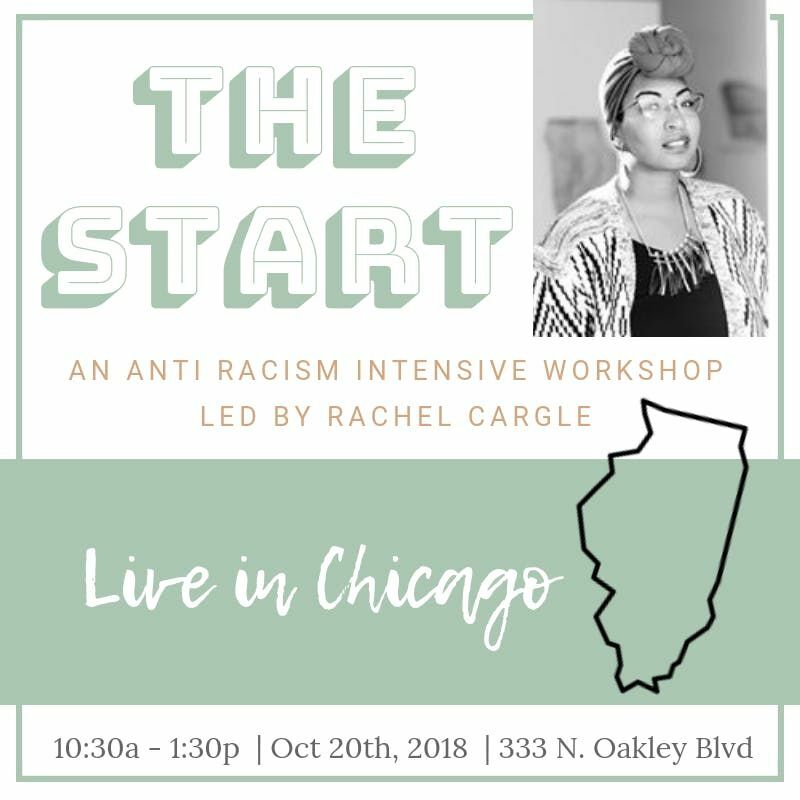 Join us on February 24th, 2019 as writer and activist Rachel Cargle brings her anti-racism work offline and into intimate and intensive conversation exploring race, white supremacy, feminism and the work we must all do to be a part of the solution. This three hour intensive will include a meaningful conversation with Rachel utilizing a curated curriculum she has developed just for this event. The workshop will include critical dialogue, small group discussions, worksheets, visuals, take-home materials for continued study and implementation. Tickets are $120 per participant.